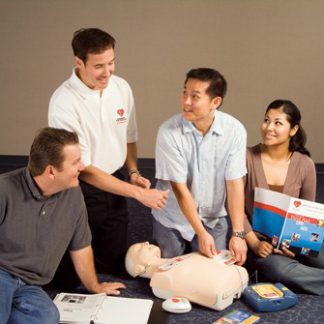 We at Diver Dan’s look forward to helping you get trained in the PADI Diver Propulsion Vehicle (DPV) Specialty. 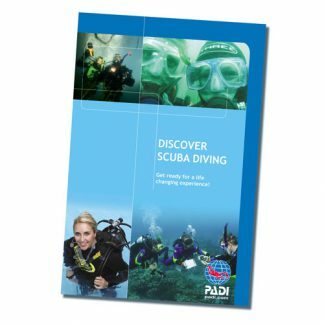 This course is designed to be an introduction to DPV diving, let you get a chance to extend your range, and explore a much larger range of all the dive sites you already love, with the aid of a DPV. 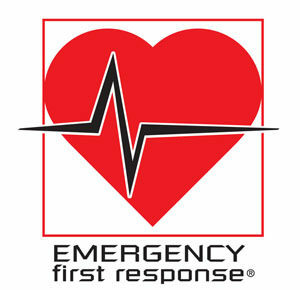 If you have any questions, or would like to sign up, stop buy or call us. See you “Down Under”! In order to take the PADI DPV Diver Specialty you must be Open Water certified, and you must be 15 years old. 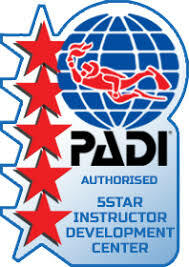 It is also HIGHLY recommended that you are certified as a PADI Peak Performance Buoyancy Diver, or PADI Tecreational Diver Distinctive specialty. 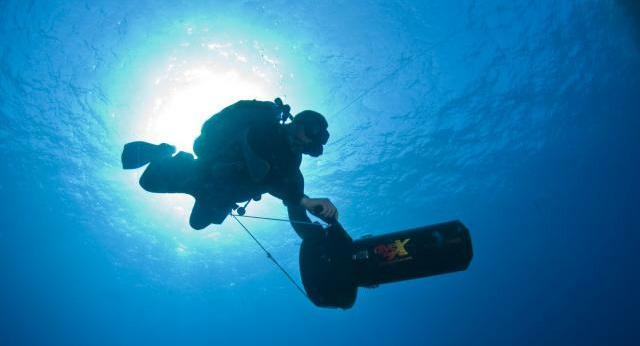 Because of the complicated nature of diving with a DPV, the course is limited to 2 students per class. It is also HIGHLY recommended that you have a Bright, hands free dive light for communication, as well as a BCD with a crotch strap (backplate/ wing style preferred) for towing (although a harness can be provided if needed). 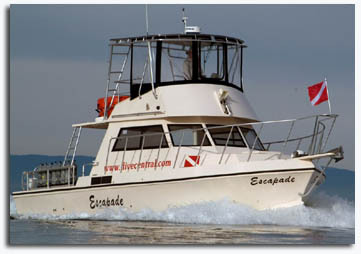 You may also rent a DPV for the class from the Instructor, cost is $100 per ocean day.